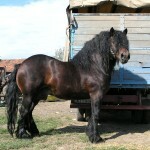 The Posavac Horse is a breed of strong, sturdy equines that originated in Croatia. 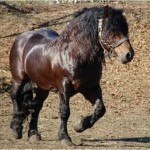 They have an extremely broad and muscular body that has given them a completely unique, handsome look. Today, the count of these horses has really been rare around the world, so much so, that they have almost come down to the level of endangerment. 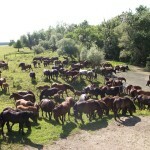 It is because of this rarity that the genetic material of these horses has been heterogeneous. This, in turn, has lead to an insufficient and unconsolidated investigation about their present status and development. Down the timeline, these powerful herbivores have especially been popular for pulling wagons. 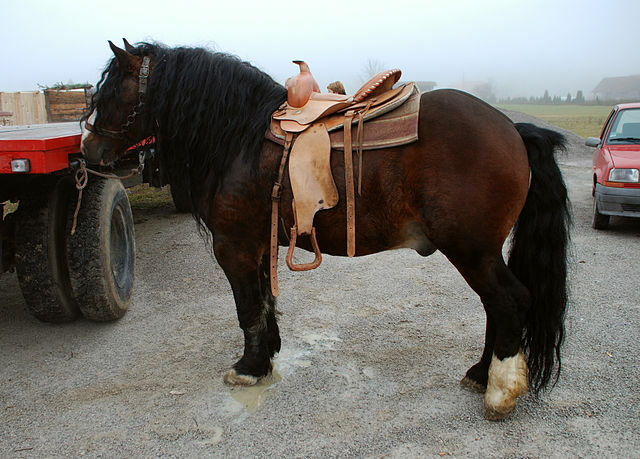 Throughout the history of its development, Posavac horse has always been popular for its high capability for pulling weights, and has specifically evolved for working as wagon-pullers. These sturdy creatures have developed in Croatia, in the flood plains of the Sava River. 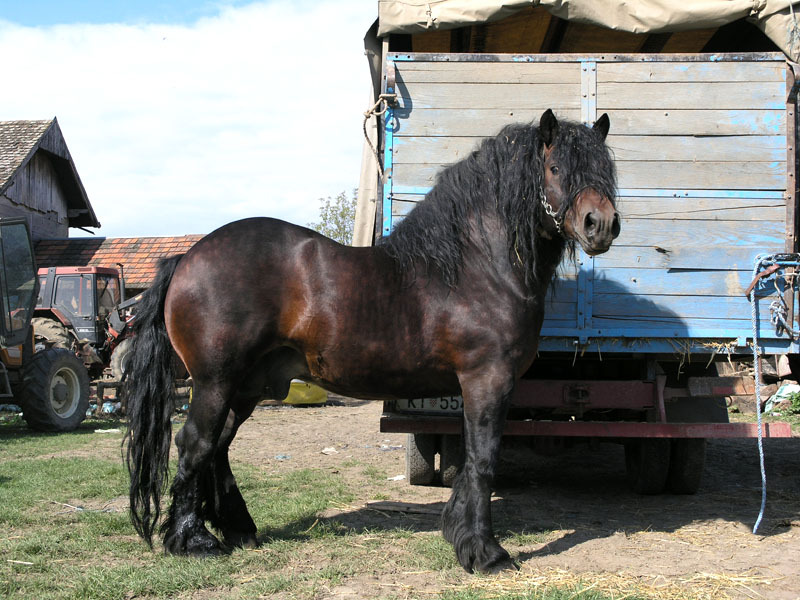 The breed was developed in the region of the Posavina alongside the Croatian river that extends through the region of Primorsko-goranska Zupanija to the Region of Vukovarsko-sremska Zupanija. 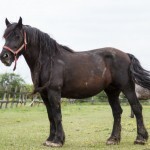 The roots of these horses are found in the bušak (pronounced: bushak), a local Slavonian-Posavian horse breed, the mares of which were crossed with the high-standard stallions of other horse breeds that included the Percheron, the Arabian, the Noriker and the Nonius. 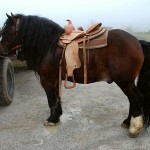 With a flair in pulling weights, these horses would also be used in other fields like agriculture, forestry, and so on. 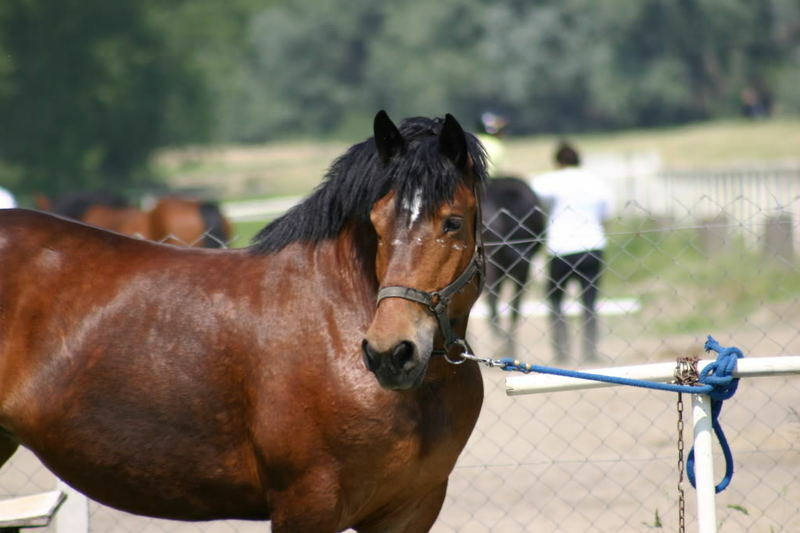 Though, the majority of these cold-blooded equines are bred and found in Croatia, quite a handful of the individuals are also present in Slovenia and Bosnia- Herzegovina. These horses count significantly less in Serbia. In the Region of Timocka Krajina, in Eastern Serbia, there are more than 150 heads of the type, out of which 120 individuals have been included in their Registration Book. 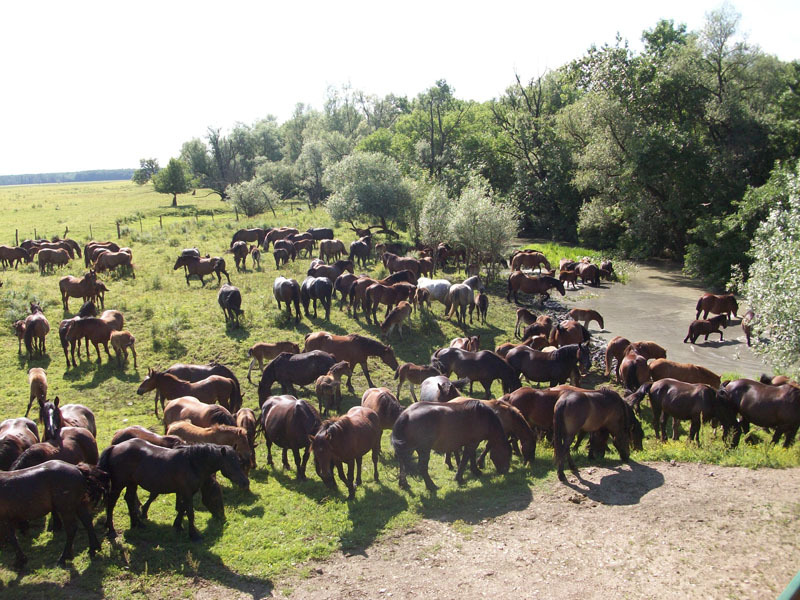 A research was conducted with 34 mares and 11 stallions from these registered specimens that were bred in the Region of Timocka Krajina. The aim of the research was for studying the seven standard body measures of the breed, including the body mass, breast width, breast circumference, croup width, tibia circumference, breast depth, and withers height. The result showed that the exterior properties of the studied horses have almost been equal, which was inferred from the obtained variables for certain body measures. The phenotype correlation of the physical measurements is positive and rather great in relation to various levels of significance. However, because the number of horses that could be studied was less in number, and hence, leaving a scope for the genetic material to be heterogeneous, non-consolidated and insufficiently investigated. 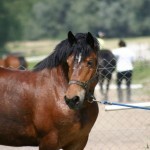 In 2011, the total number of the posavacs reported to be 1260 in Slovenia, whereas in 2012, their population in Croatia (reported to ‘DAD-IS’) was 4500–5500. 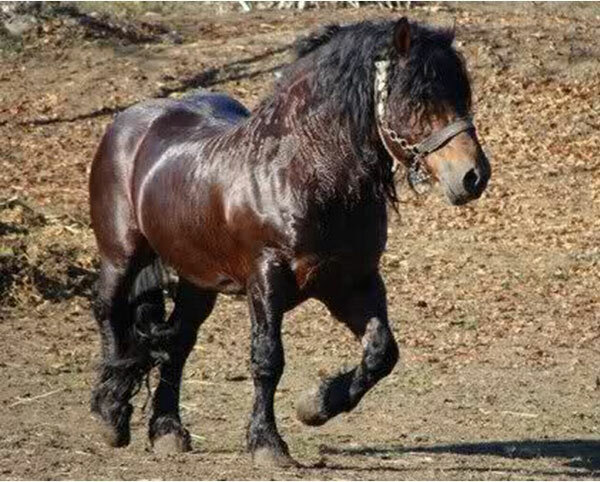 In 2013, the total registered number of Posavina horses was estimated at 5131, and it is this very count that has enumerated this breed to be ‘endangered’. 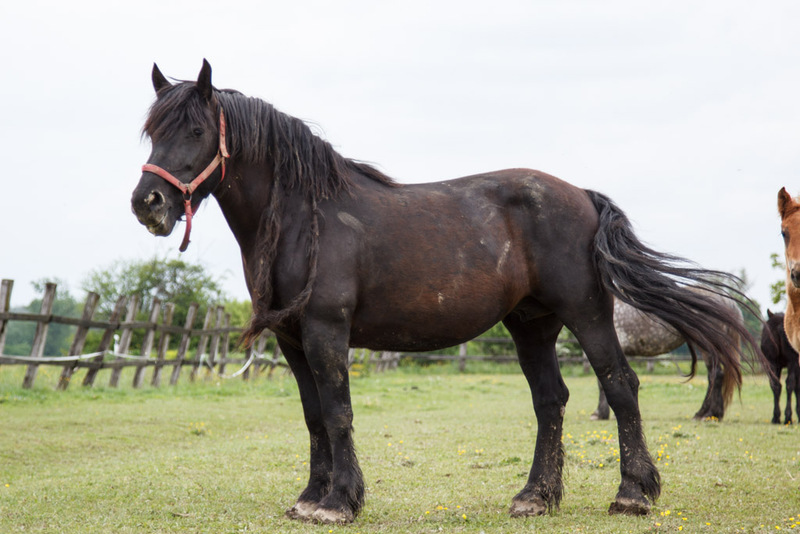 Because of their hefty and powerful built, juxtaposed with an pleasing disposition, these horses have been nicknamed by horse lovers as the ‘gentle giants’.